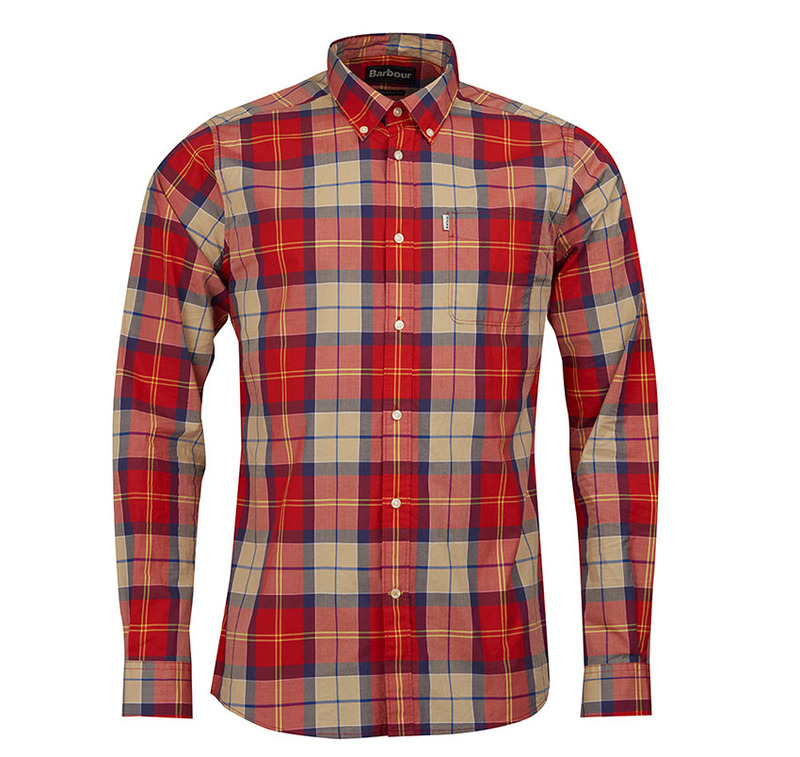 Barbour's Toward long sleeve shirt carries a rework of the iconic Barbour Dress Tartan in a bright, contemporary, colour palette. 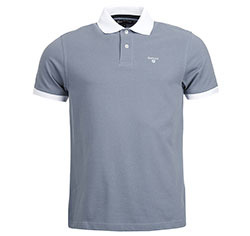 Cut to a streamlined silhouette with rear darts for ease of movement, crafted in a pre-washed cotton for extra softness. 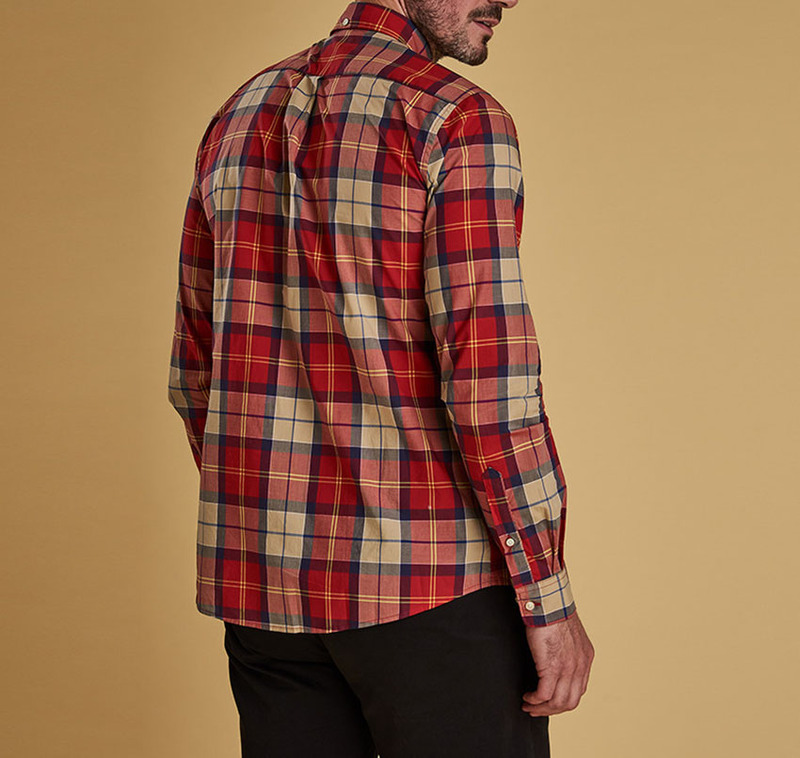 Styled with a button down collar and a single chest pocket. 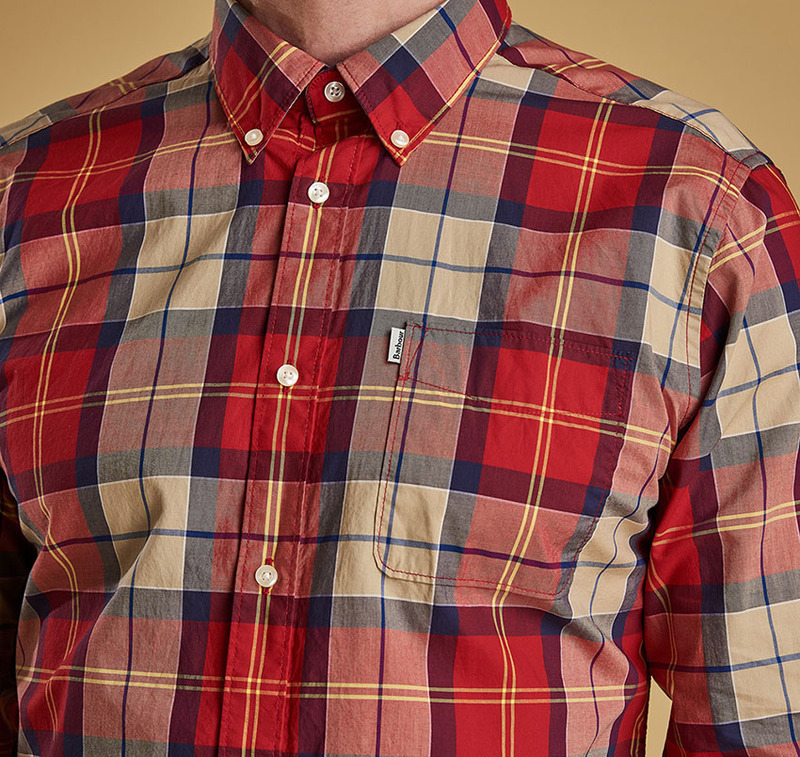 Barbour branded side flag on chest pocket. 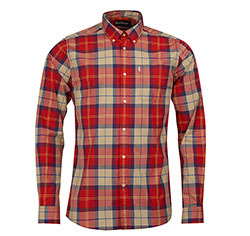 Available in Yellow, Red and Green Tartan.